We’re loving the fresh, clean look of #sportluxe at the moment, and enjoying the challenge of pairing it with our corporate and casual weekend wardrobes for both sleek work wear and cool off duty ensembles. 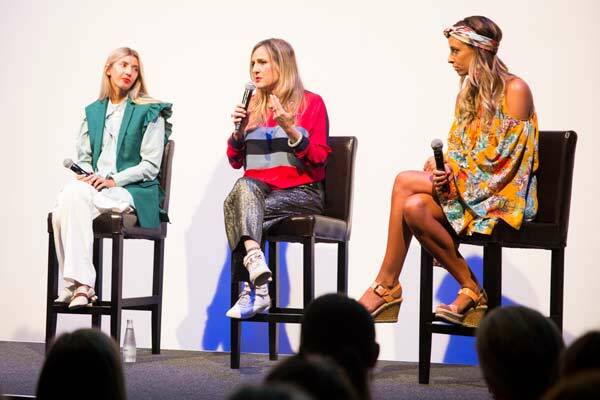 Almost every designer – from Alexander Wang to Marc Jacobs, from Stella McCartney to Victoria Beckham – has incorporated the athletic look into their collections. 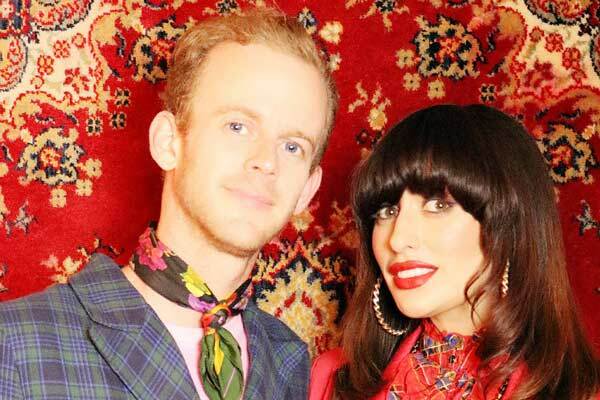 For some, like Isabel Marant, it has always been their style. We even saw Karl Lagerfield for Chanel get on the bandwagon, with his supermarket campaign featuring Cara Delevigne and Rihanna – two of the trend’s biggest advocates. Here’s a selection of the best #sportluxe shoes on the market. Ready, set, shop! Warning: Just don’t wear them to actually work out in! 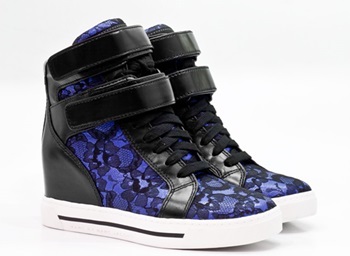 MYROO by Marc Jacobs – the ultimate wedge high tops in black and blue with and edgy lace layered accent. 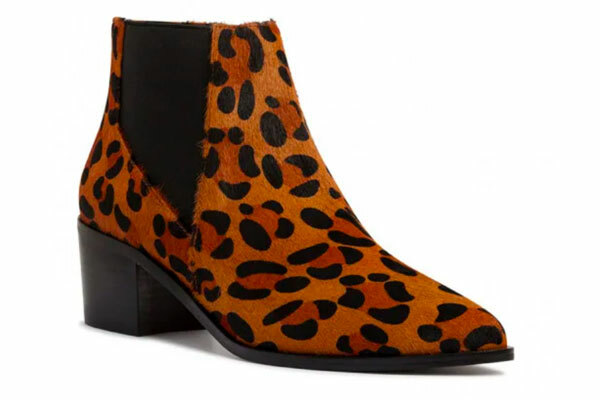 MAVEN by Marc Jacobs – go wild in this fresh take on the pony hair animal print trend. 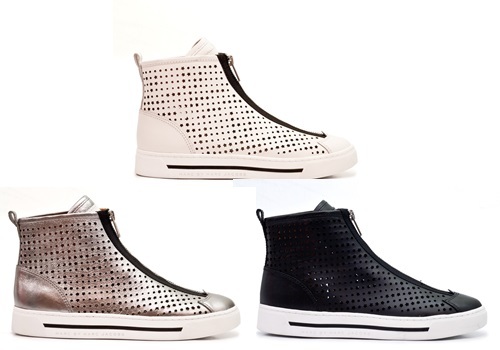 MICKI by Marc Jacobs – wardrobe essential alert – zip up sneakers with cute star shaped perforation – hmm, white, black or pewter? 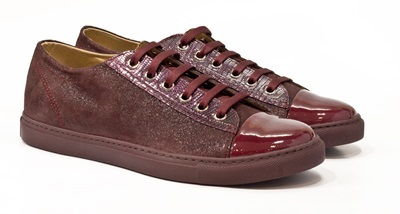 GLENY by Mai Mai – burgundy is a great shade for winter – with patent toe and python accent. 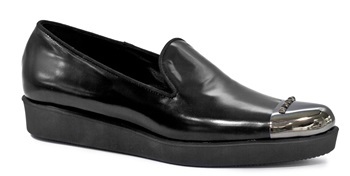 VOLT by Stella McCartney are a genius hybrid of a trainer and an espadrille – in black or silver. JUNIPER by Beau Coops is technically an oxford – but has that fresh clean minimalist look we love. Pair with cropped trousers or a shirt dress. MAYFAIR, CHELSEA and WILD by Guglielmo Rotta are cool 90’s inspired platform brogues with luxe detailing of metallic, python, zebra pony and gold exposed zips. 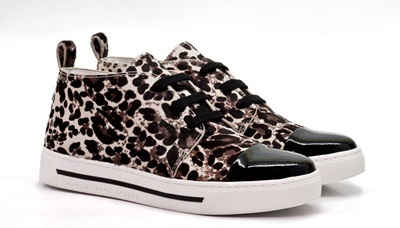 ELTON by Jeannot looks cool with black & white, yet has a punk inspired silver toecap and stud accent. 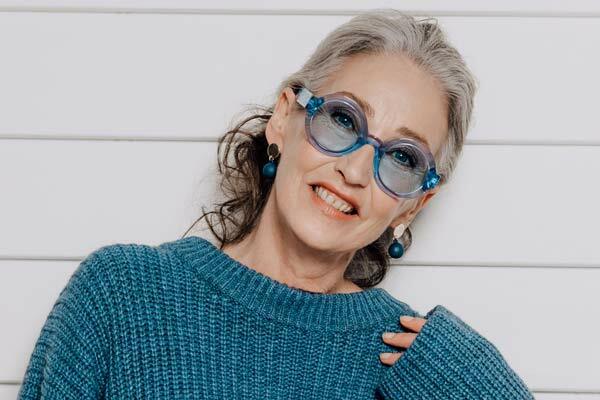 NADIA by Paul Green – the most comfortable casuals you’ll ever own! 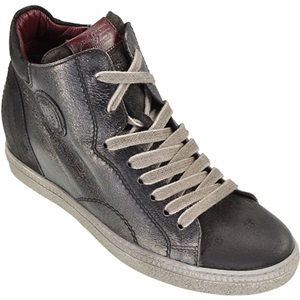 Hidden wedge high top in pewter rub-off for that grunge look. Great for weekend sports games. These Robert Clergerie platforms – the designer’s signature look – have a minimalist, pared back aesthetic that is perfect for this season.